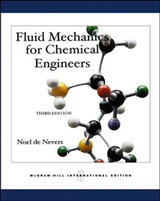 Your solution to mastering fluid mechanics Need to learn about the properties of liquids and gases the pressures and forces they exert? Here's your lifeline! 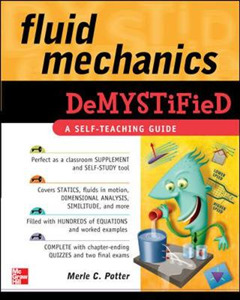 Fluid Mechanics Demystified helps you absorb the essentials of this challenging engineering topic. 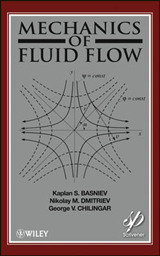 Written in an easy-to-follow format, this practical guide begins by reviewing basic principles and discussing fluid statics. 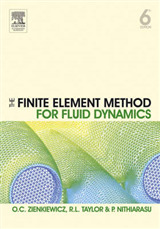 Next, you'll dive into fluids in motion, integral and differential equations, dimensional analysis, and similitude. 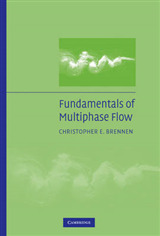 Internal, external, and compressible flows are also covered. Hundreds of worked examples and equations make it easy to understand the material, and end-of-chapter quizzes and two final exam, with solutions to all their problems, help reinforce learning. 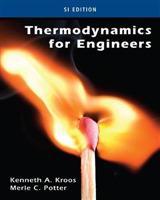 This hands-on, self-teaching text offers: Numerous figures to illustrate key concepts Details on Bernoulli's equation and the Reynolds number Coverage of entrance, laminar, turbulent, open channel, and boundary layer flows SI units throughout A time-saving approach to performing better on an exam or at work Simple enough for a beginner, but challenging enough for an advanced student, Fluid Mechanics Demystified is your shortcut to understanding this essential engineering subject.